What Are H Code Ratings for Treated Pine? Treated pine is a timber that has been treated with chemical solutions containing both fungicide and insecticides, which aims to provide long-term resistance to decay and insects. The treatment is an effective protection which makes the treated pine durable even in applications where it is exposed to the elements. However, not all treated pine is equal! Treated pine is labelled and organised into different types of ‘H’ Codes, starting from H1 to H5. These codes are conditional and represent the appropriate levels of preservative treatments used on the pine, H1 being the lowest and H5 being the highest. H1 treated pine is only protected against insects other than termites and is not protected from elemental damage, such as water exposure. H5 treated pine is very heavily treated and is protected from insects, apart from termites, and can be installed into areas where the timber makes direct contact with water. Rallis Timber, based in Sydney, supplies a range of treated pine, including H2, H3 and H4. 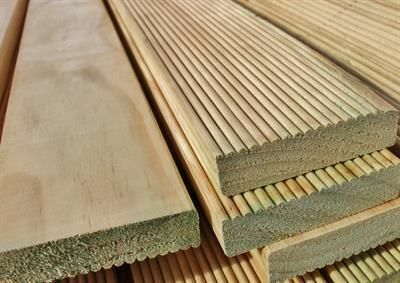 H2 treated pine is suitable to the interior, above-ground use; H3 treated pine is suitable for exterior and interior above-ground use; and H4 treated pine is suitable for exterior, underground use. 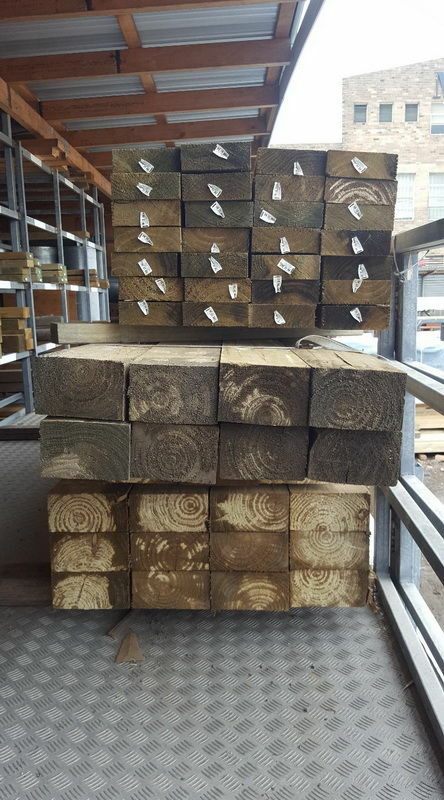 Alongside our treated pine range is available in a range of different styles, such as decking, logs, slabs, sleepers, surveyors’ pegs, fencing posts, fending rails, and fencing palings. 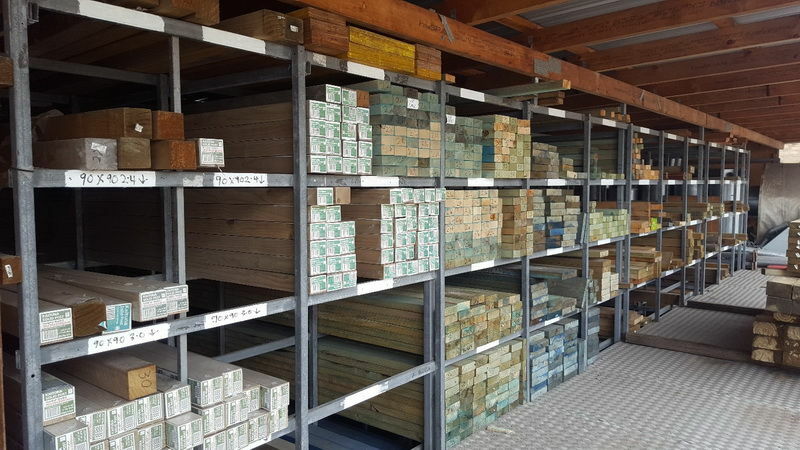 Rallis Timber also supplies R/H in H2, H3, and H4, alongside Primed H3 DAR. Contact us today to inquire about our range of treated pines available in Sydney.